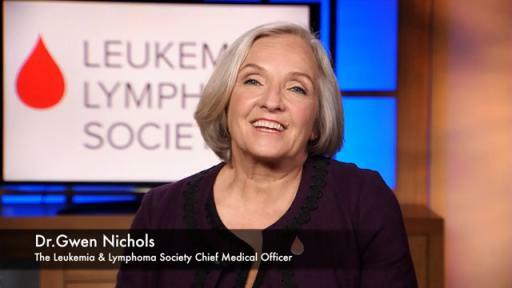 Rye Brook, N.Y. (March 13, 2018) – As breakthroughs in cancer treatments are occurring at an ever increasing rate, The Leukemia & Lymphoma Society (LLS) is shining a spotlight on the women in science who are helping to lead these advances. 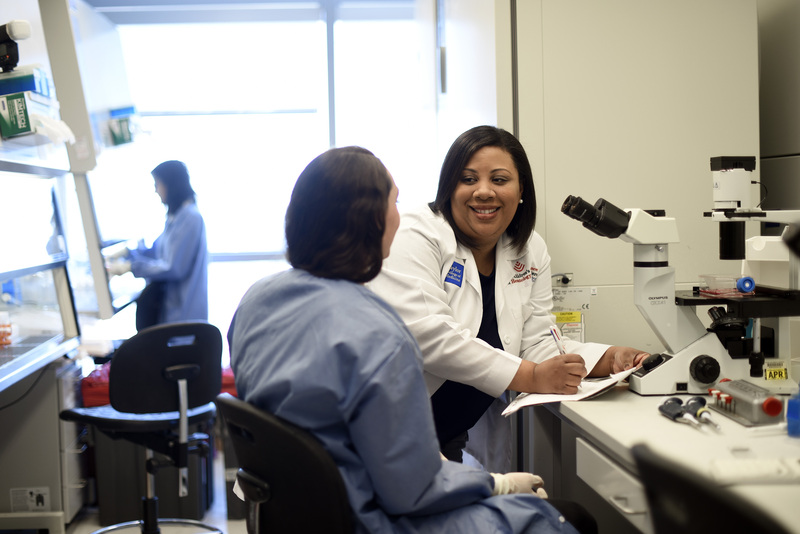 Through its significant investment in cancer research – more than $1.2 billion since its founding nearly 70 years ago – LLS is committed to funding and recognizing female scientists, physicians, social workers and nurses, and encouraging young women to participate in STEM (science, technology, engineering and math) education and pursue careers in the sciences. 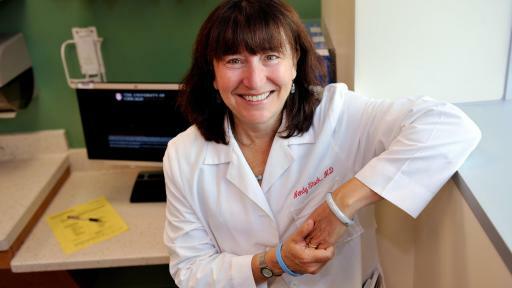 As part of its efforts to encourage more females to join the ranks of cancer researchers and physicians, LLS, the world’s leading nonprofit dedicated to fighting blood cancers, commissioned a survey of 1,000 Americans to learn their views of women’s role in cancer research. Survey responses point to a desire to elevate women in the sciences. For example, eight in 10 adults polled believe women are critical to science discoveries, and seven in 10 adults, and eight in 10 women, believe more women should have leadership roles in science. As well, nearly 70 percent of American men and women surveyed, and 80 percent of women polled, believe the time is now for women to break the glass ceiling in science. 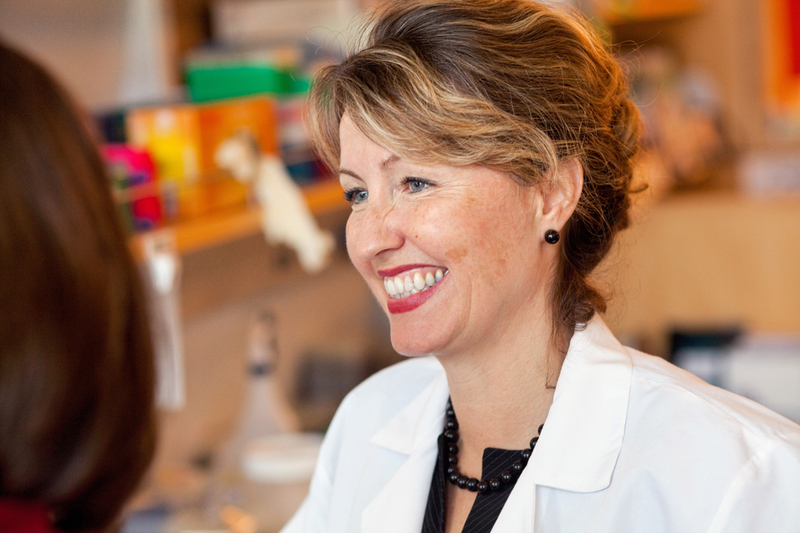 Nichols’ career has spanned high-level positions in academic research and teaching, pharmaceutical development and the nonprofit cancer space. 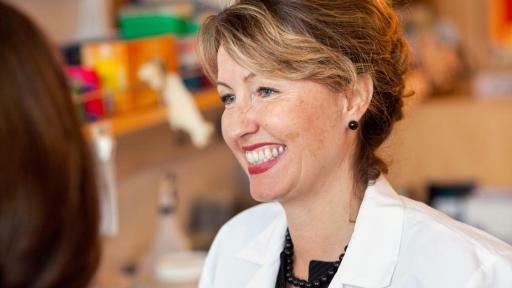 As former director of the Hematologic Malignancies Program at Columbia University, and past head of the Roche Translational Clinical Research Center, she is determined to lead the charge for more women scientists to play a larger role in conducting groundbreaking research in blood cancers supported by LLS, including transformational immunotherapies and precision medicine. Despite the fact that women make up 50% of medical school applicants, data show that women are not attaining the highest levels of leadership positions at the same pace as men (Association of American Medical Colleges). According to the LLS survey, Americans believe that women are critical to science because they bring a unique perspective to scientific inquiry that can lead to breakthrough discoveries, and more women in STEM can inspire a new generation to break the glass ceiling. 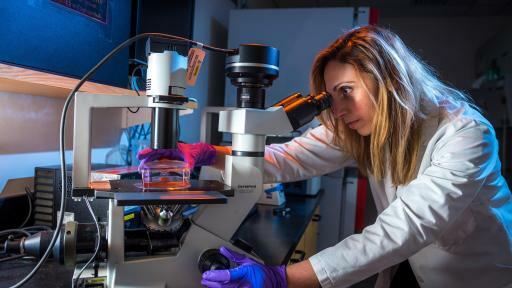 Respondents, particularly women, recognize the obstacles; for example, eight in 10 American women polled say more needs to be done to encourage women to pursue STEM careers. Four in 10 women say that they did not have enough opportunities to pursue science in school. Nearly eight in 10 adults agree that successful women in science are one of the most influential factors in encouraging young girls to become interested in science. New and better therapies can’t help patients who can’t access them. 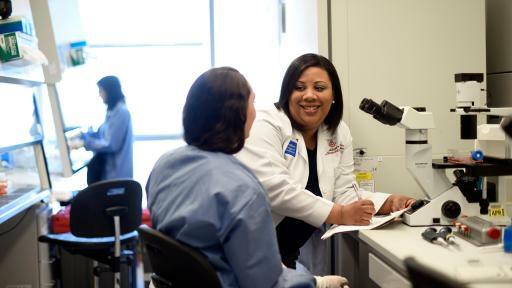 In addition to funding groundbreaking research, LLS provides free information and support for patients, caregivers and healthcare professionals. 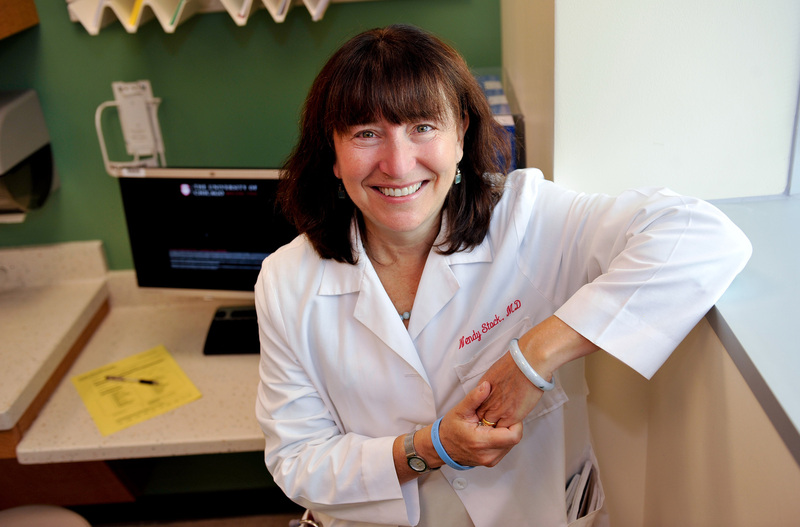 Elisa Weiss, Ph.D., LLS senior vice president, patient access and outcomes, leads an all-women team of master’s trained health professionals with expertise in the blood cancers who help patients understand their diagnosis, find treatment options, find clinical trials and navigate the financial burdens of healthcare. Weiss, a medical sociologist by training, works with other leading experts, some funded by LLS, to design and conduct health research to understand the impact of the cost of care on cancer patients, including the cost effectiveness of treatment and quality of life issues. 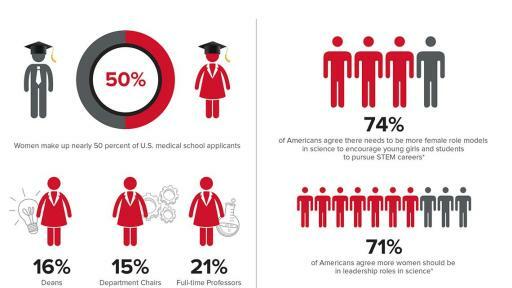 LLS’s efforts to promote women in science begin in the classroom. LLS’s Student Series fundraising campaign reaches more than 14.5 million students in approximately 27,000 schools across the country with its set of science-based philanthropy programs. The campaign has developed a new STEM curriculum to inspire the next generation of scientists, both girls and boys. The proprietary curriculum gives K-5 students an in-depth look at LLS-funded science, covers key Common Core skills and allows students to learn how the money they raise makes an impact. Rounding out its efforts is LLS’s small but mighty Office of Public Policy, based in Washington, D.C., led by Bernadette O’Donoghue, vice president of public policy. She and her team focus on accelerating cures and ensuring access to treatment by working with national and state legislators to advocate for laws and policies that remove barriers to therapies and care. LLS’s Female Researchers are Moving Mountains! 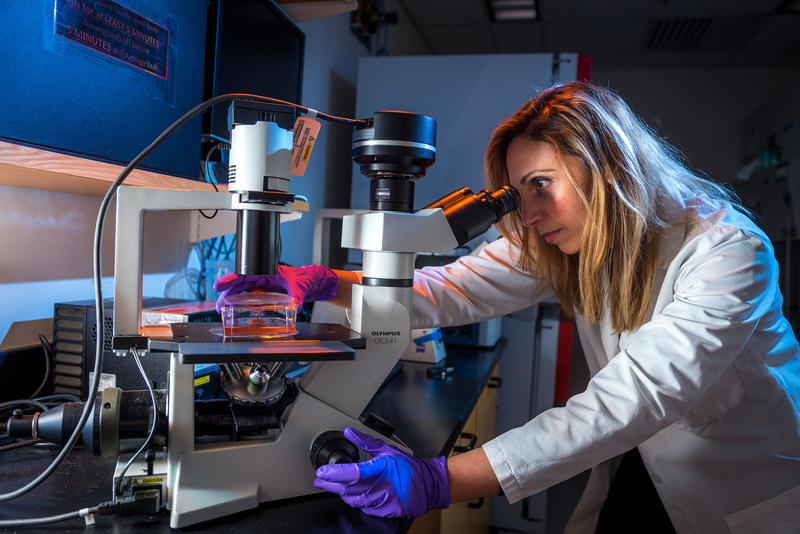 Irene Ghobrial, M.D., of Dana-Farber Cancer Institute, has received numerous LLS grants during her career to support her research to find ways to prevent early stage blood disorders from progressing to more serious cancers such as myeloma and leukemia. Ghobrial also gives back by fundraising through LLS’s Team In Training and Light The Night campaigns, and has run two half marathons and even climbed Mount Kilimanjaro to support LLS’s mission.